1st Annual QuietWaters Golf Tournament! 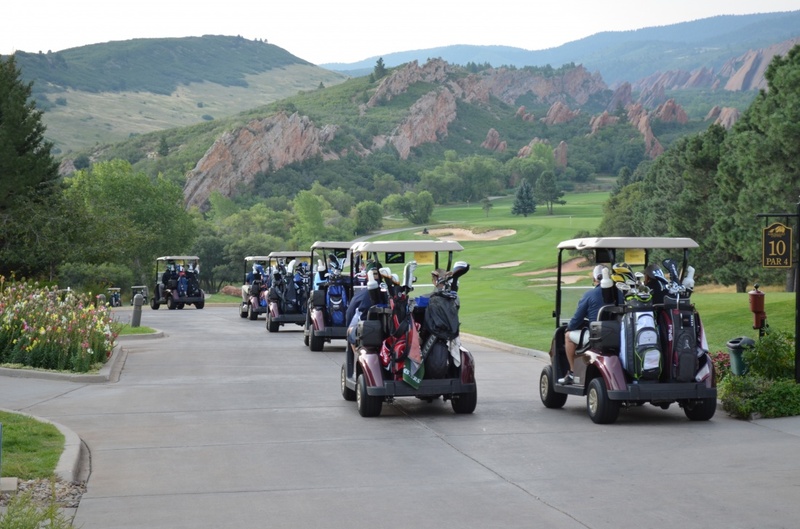 Not only did we have a beautiful day for the 1st Annual QuietWaters Golf Tournament at Arrowhead Golf Course, but the event also raised nearly $31,000! Thank you to all the players, volunteers, sponsors, and donors who made it happen! The tournament is an important part of our fundraising efforts and also provides an opportunity to introduce our vital ministry to people who understand the significance of caring for the well-being of our pastors, missionaries, and Christian leaders. If you weren’t able to participate this year, we hope you can next year!